Big Fat Piggy Bank: NEW Target Ad 11/22 Match Ups! NEW Target Ad 11/22 Match Ups! 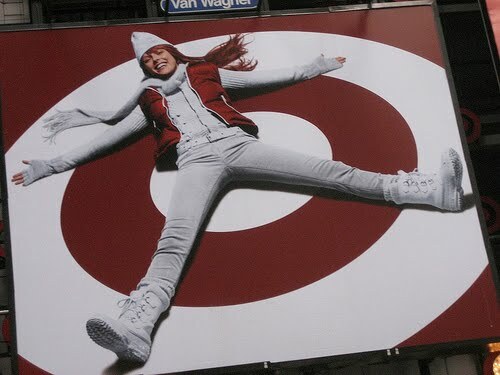 As you can imagine there isn't too much going on with this new Target ad. last week, giving you a few extra days to pick up some of the items. coupons for $10 off a Bissell that I put up a few days ago even better! I'll continue to add some items throughout the day.